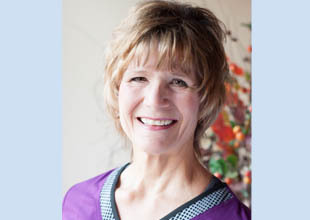 Darlene Getz, DDS is proud to serve Coloma, MI and the surrounding areas. 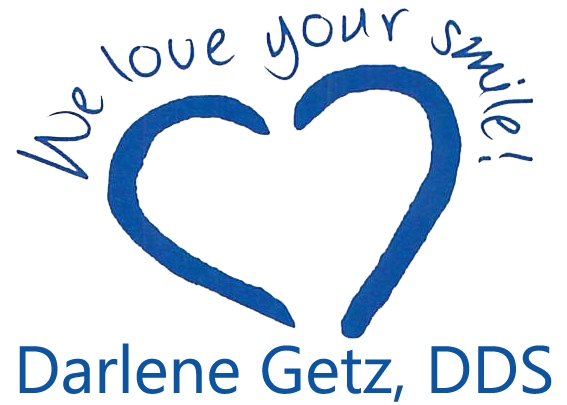 We are dedicated to providing the highest level of dental care along with friendly, compassionate service. We welcome all new patients to our office. We invite you to contact us today. If you have any questions or concerns, please don't hesitate to call us at (269) 468-5741. At the office of Darlene Getz, DDS, our entire staff is dedicated to making sure you have a happy and healthy smile. We want you to be proud of your smile so that you are happy to show it off.